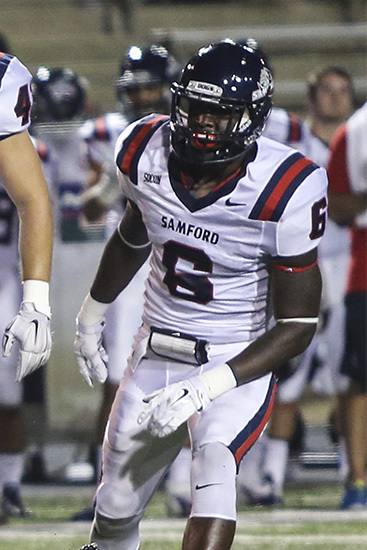 Samford University's Jaquiski Tartt made history May 1 when he became the highest Bulldog football player ever taken in the National Football League draft. Tartt was selected in the 2nd round by the San Francisco 49ers. For more stories like this be sure to follow us on Twitter and on Facebook!